All believers are committed to glorifying God by accomplishing (completing; finishing) the work which God foreordained for them to walk in (John 17:4; Ephesians 2:10). They have counted the cost before beginning to build to be sure that they can finish what they begin (Luke 14:28-30). They know and are disciplined to focus upon their individual measures of rule (2 Corinthians 10:13), trusting their leaders and their brothers to be faithful to their spheres. They are committed to the kingdom of heaven on the earth as it is in heaven (Matthew 6:10), and deny themselves daily (Luke 9:23) to follow Jesus, for the glory of God and His purpose. They know where they fit in the spiritual house built with living stones (I Peter 2:5), each one knowing who is above, beneath, and on either side of him. They build on the foundation of Jesus Christ with gold, silver and precious stones – all which will be proven and purified by the fires which try their lives so that they may receive the reward (I Corinthians 3:11-15). They do all by faith, because without faith it is impossible to please God (Hebrews 11:6). They faithfully, obediently do what they see the Father doing (John 5:19), co- labouring with God (I Corinthians 3:9), realizing that unless the Lord builds the house, they labor in vain who build it (Psalm 127:1). They are given to building up one another in love (Ephesians 4:16), encouraging and cooperating with one another as each one carries out his role. God so loved the world, that he sent Jesus into the world that the world might be saved through Him (John 3:16-17). Jesus sends His disciples: “Go into all the world and preach the Gospel to all creation…” (Mark 16:15). The Great Commission of Jesus Christ is to the church of all ages. 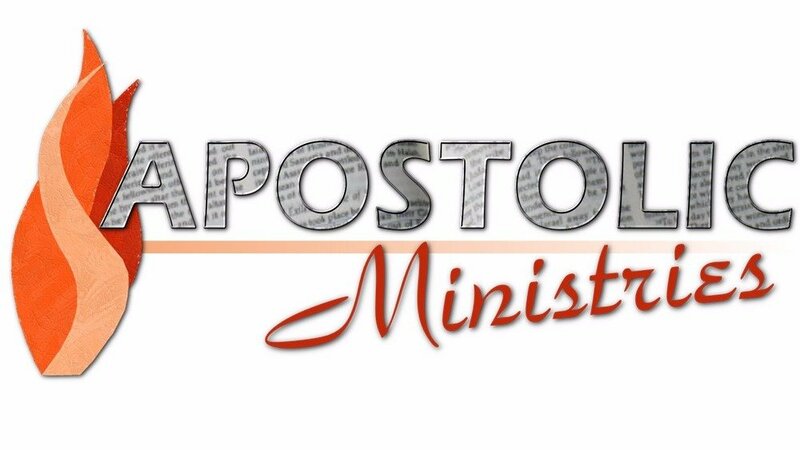 The church is to be apostolic. We are “sent ones.” The apostolic church has been prepared to respond to the Great Commission. The apostolic church has a biblical world view. Some are literally sent; others give that they may go. Each local expression of the apostolic church has a priority of sending labourers into the harvest field and providing the substance for their missions. You shall love the Lord your God with all your heart, and with all your soul, and with all your mind . . . You shall love your neighbour as yourself (Matthew 22:37-40).